Regional Development Australia (RDA) Committees are national partnerships between State, Federal and Local Governments. There's never been a better time to move to regional Victoria, and it just keeps getting better. Interactive and easy access to data, reports and links that can be used to inform regional development. 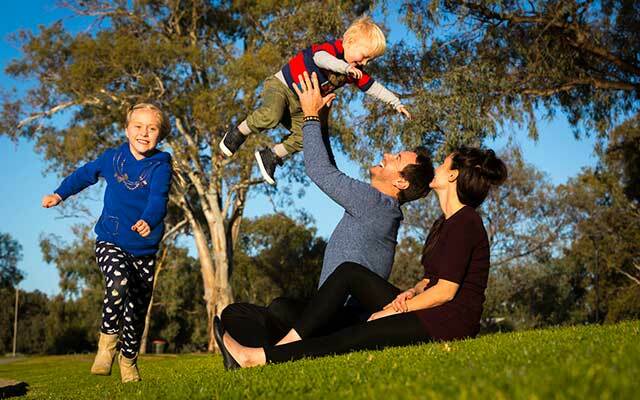 The State Government has given regional Victorians a louder voice through nine Regional Partnerships, comprising community, business and government members. Ready to aid Victorians with economic recovery in the case of events ranging from bushfires to floods; helping our regional communities get back to business, and supporting industries in transition. Our aim is to make regional Victoria an even better place to live, work and do business by building key infrastructure, creating jobs and developing communities. You’ll find Regional Development Victoria (RDV) Offices at 18 sites throughout regional Victoria. 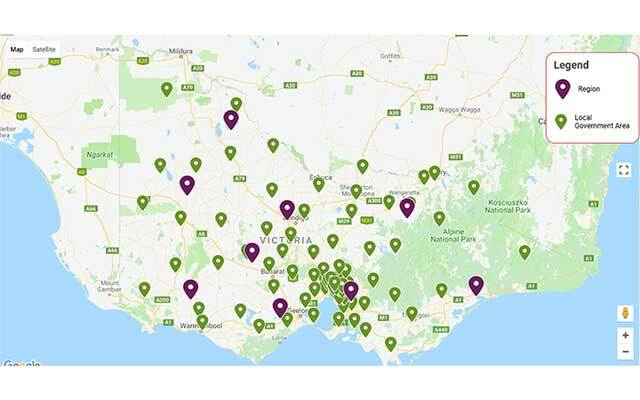 These are the local contact points for businesses, councils, community groups and individuals wanting to access the programs and services provided by the Department of Jobs, Precincts and Regions (DJPR) and Regional Development Victoria.